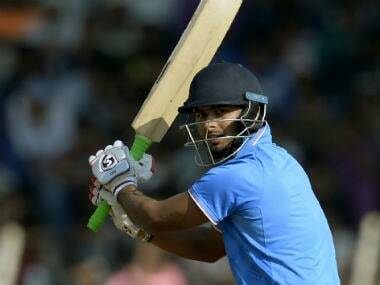 Opener Unmukt Chand was back among the runs with a knock of 90 as Delhi thrashed Bengal by 89 runs to continue their winning streak in the domestic one-day cricket tournament for the Vijay Hazare Trophy in Naudan on Sunday. 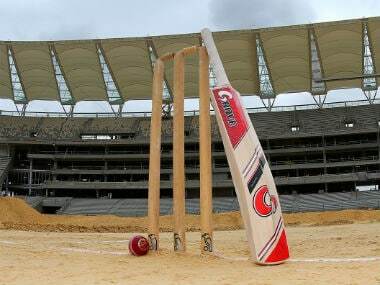 Despite an all-win record, Delhi are now second in Group B behind Maharashtra, who too have a 100 percent record but are ahead on net run rate. 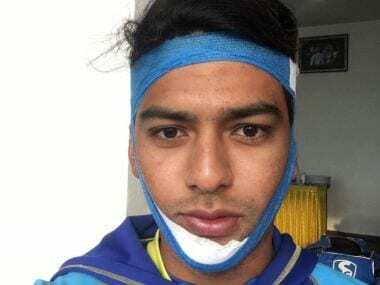 Opener Unmukt Chand did not let a broken jaw stand in the way as he slammed a sublime century and powered Delhi to a 55-run victory over Uttar Pradesh in the Vijay Hazare Trophy in Bilaspur on Monday. 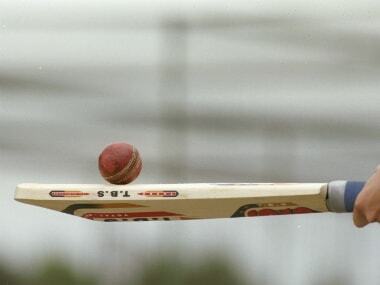 A quality of the students of this academy, be it Gambhir, Mishra, or Rana, is that they all come back here whenever they can to iron out their deficiencies. And a quality of the academy is that a lot of stress is put on steeling its students mentally. 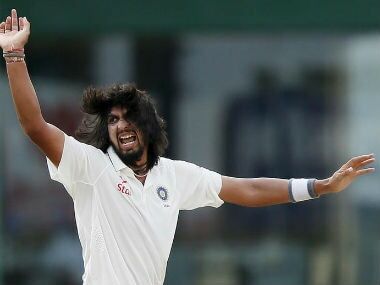 Ishant Sharma gave a timely reminder to the selectors with a hostile spell of fast bowling as Delhi reduced Maharashtra to 59/8 after scoring a healthy 419 in the first innings of a Ranji Trophy group D encounter. 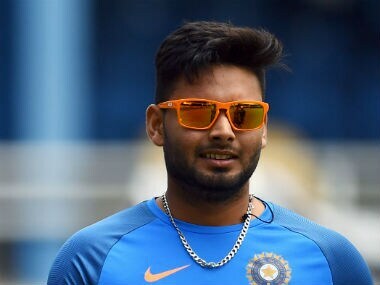 Pant, who has not had any significant contribution during the current season, did not get bogged down by the fall of wickets and his 99 off 110 balls had eight boundaries and six huge sixes. 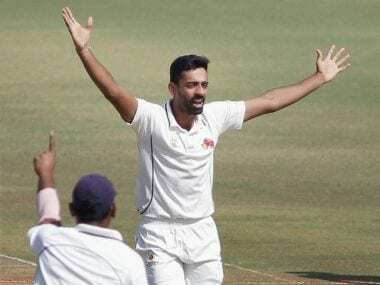 Resuming at 93 for 4, Odisha capitulated in less than two sessions as Mumbai's Akash Parkar and Dhawal Kulkarni finished with three wickets apiece.